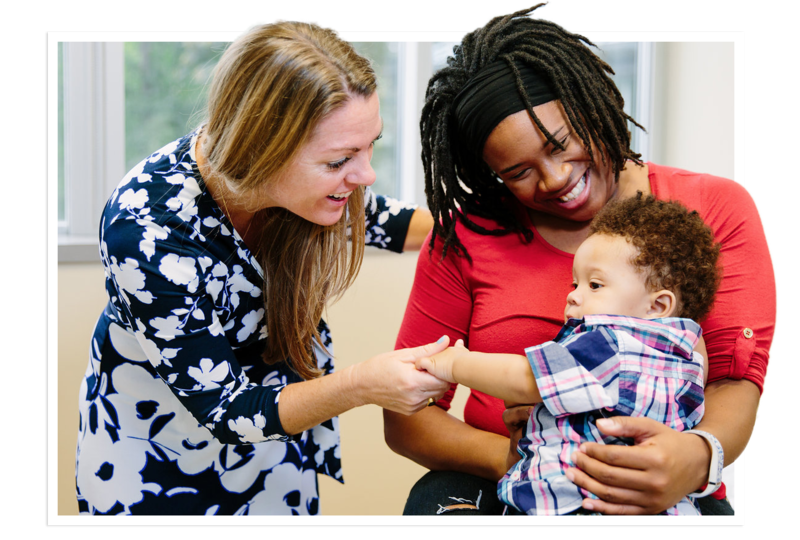 Top-ranked in the nation, UNC Family Medicine provides patient-centered primary care, conducts groundbreaking research, cares for communities, and trains the best and the brightest young doctors. In the organization’s annual rankings of “America’s Best Graduate Schools,” U.S. News & World Report ranked our primary care program as #1. Our work in training the best and brightest doctor’s is paying off. 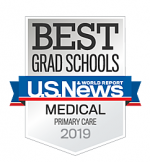 In the annual rankings of “America’s Best Graduate Schools,” U.S. News & World Report ranked UNC School of Medicine 1st for primary care and 4th for family medicine. 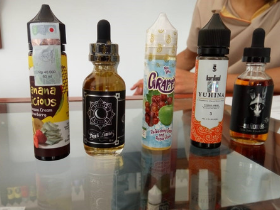 Justin Byron, PhD, MHS is the principal investigator on a grant from the Bloomberg Foundation and the Johns Hopkins Institute for Global Tobacco Control to examine whether a new 57% tax on e-cigarette liquids in Indonesia is driving vapers back to deadly conventional cigarettes. Cristen P. Page, MD, MPH, has been named the William B. Aycock Distinguished Professor and Chair of the Department of Family Medicine. 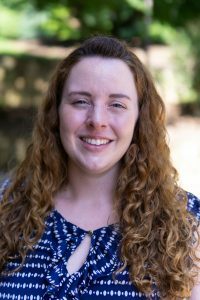 She served in the position on an interim basis since April of 2016. 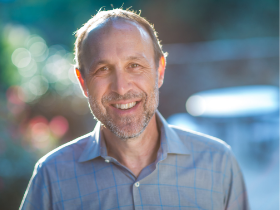 A nationally recognized innovator, clinician and educator, Page will lead the department through a time of great growth and change. “Health care is changing rapidly. 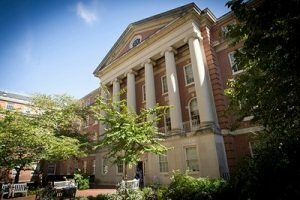 The faculty at UNC Family Medicine includes some of the nation’s leading experts in primary care and health care delivery. We are well positioned to dramatically expand our work to meet the needs of our state and nation,” Page said.